and what about it's FM sound quality? [deleted post]hey...new q5 available fr 3800 in karol bagh so dnt buy a 2nd hand.. Anonymous, 13 May 2010as u ask this phone is good, and ,setting worked in this ,by setting yourself need help replaywat about track ball? Also is there any signal problem? good looking with qwrty keypad fine typing comb. with thumbs great response of internet. sound in loudspeaker, in headphone you feel like walkman series of sony erricson. Micromax such companies should not be listed on gsmarena at the first place. Getting listed on Gsmarena along side the biggies like nokia samsung etc. and not quite keeping up the expectations is shame. Being listed on the gsmarena gives Micromax a global reach. Now the company should offer better quality products with quad-band and 3G. I am using this handset since last 3 months. Its signal capturing capacity is very low. It has dual SIM facility. But for both the SIM cards the signal is not captured well by this phone. If you use other company's mobiles, at same location the signal gets captured perfectly and the calls get connected properly. I have Airtel and reliance both GSM cards. Both of the subscribe have full range at my office. If I use them in any another mobile handset every thing is proper but if I use any one of them in this handset. None gets signal, though it shows you the full range network, the calls could not get connected. This handset has very serious problem. 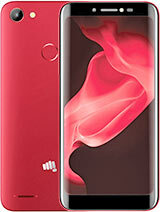 I am planning to buy a dual sim phone. 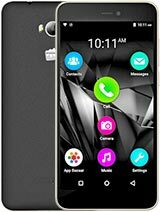 Bit confused between Micromax Q5 and samsung C6112. 1. How is the Battery back up of Q5? 2. How is the Internet speed of Q5 using GPRS? 4. Can i connect it with my PC and use internet via mobile phone(just like we do with Nokia phones)? 5. 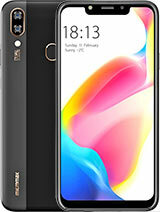 How is the voice clarity and signal strength of this phone? Any help is greatly appreciated. Pleas guide which dual sim phone to buy, i need good battery backup, good GPRS speed. 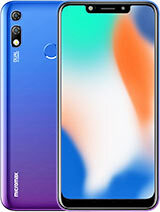 This phone is the perfect deal. You will enjoy its features and super sound quality. 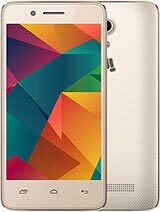 I recommend others to buy Q5 as it is priced at just above 4k with wonderful features.